White paper ad on old paper background. イラスト素材: White paper ad on old paper background. 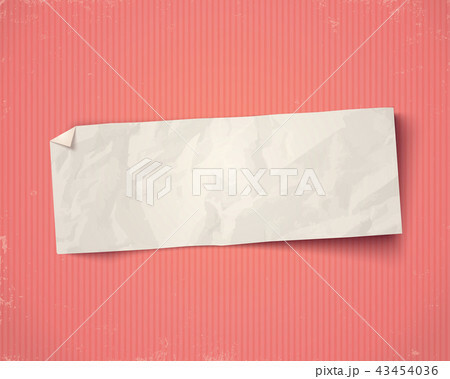 Vector vintage white paper on pink vintage background. White paper ad on old paper background.